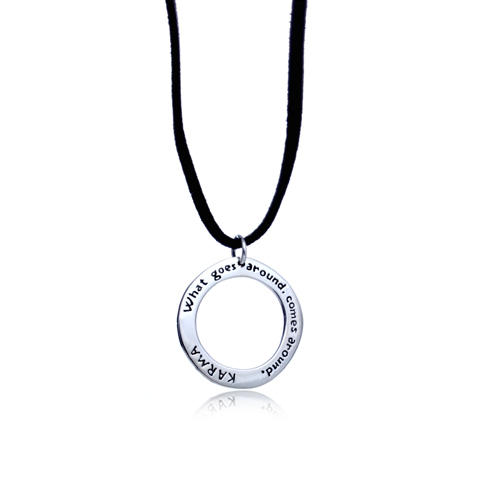 This karma necklace is great proof that ancient wisdom can be quite fashionable. The concept of karma originated in ancient India, and it's based on the belief that all of your actions (good or evil) shape past, present and future experiences. Get this karma necklace.